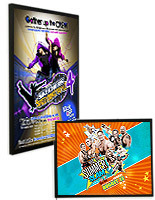 These illuminated movie poster snap frames have a quick change design for featuring new film advertisements with ease. 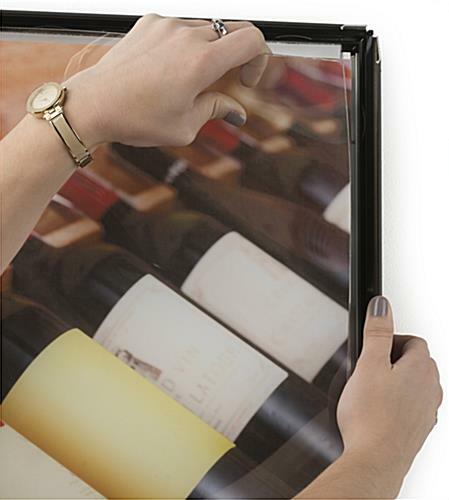 The wall mounts are made of black aluminum for durability and come with a PVC lens that protects images from damage. 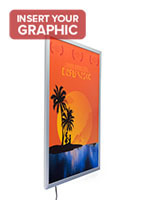 With these movie poster snap frames, theaters and other businesses can showcase cinema bills with energy efficient LED lights. 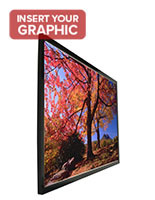 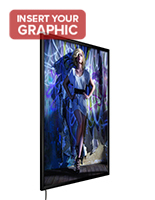 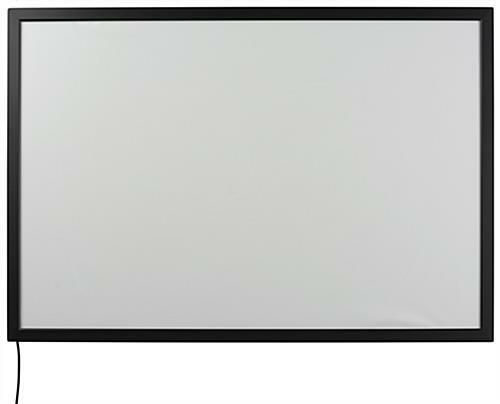 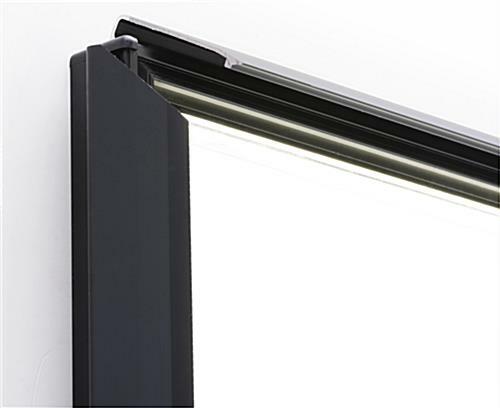 The black aluminum displays use a back guide panel that creates even lighting with an average lux rating of 6000+. 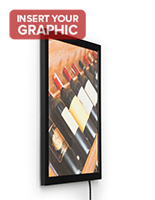 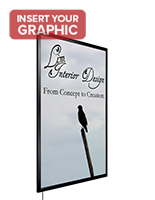 For easy setup, the poster snap frames come with hanging hardware and pre-drilled holes. 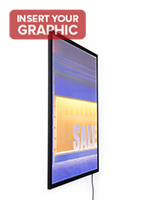 The wall mounts with an evenly lit design can be put up either vertically or horizontally.